1276 While taking exile in Fuzhou in southern China, away from the advancing Mongol invaders, the remnants of the Song Dynasty court held the coronation ceremony for the young prince Zhao Shi, making him Emperor Duanzong of Song. 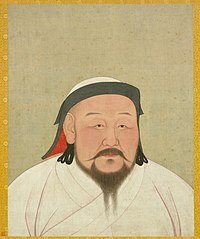 1287 Kublai Khan defeated the force of Nayan and other traditionalist Borjigin princes in East Mongolia and Manchuria. 1381 Richard II met leaders of Peasants’ Revolt on Blackheath. The Tower of London was stormed by rebels who entered without resistance. 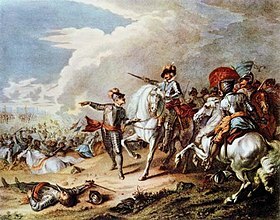 1645 English Civil War: Battle of Naseby – 12,000 Royalist forces were beaten by 15,000 Parliamentarian soldiers. 1648 Margaret Jones is hanged in Boston for witchcraft in the first such execution for the Massachusetts colony. 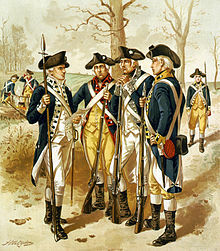 1775 American Revolutionary War: the Continental Army was established by the Continental Congress, marking the birth of the United States Army. 1777 The Stars and Stripes was adopted by Congress as the Flag of the United States. 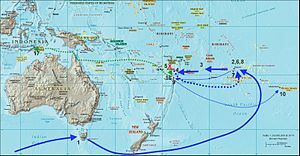 1789 Mutiny on the Bounty: Bounty mutiny survivors including Captain William Bligh and 18 others reached Timor after a nearly 7,400 km (4,000-mile) journey in an open boat. 1789 – Whiskey distilled from maize was first produced by American clergyman the Rev Elijah Craig. It was named Bourbon because Rev Craig lived in Bourbon County, Kentucky. 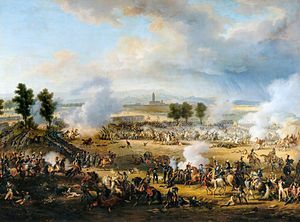 1800 The French Army of First Consul Napoleon Bonaparte defeated the Austrians at the Battle of Marengo in Northern Italy and re-conquered Italy. 1807 Emperor Napoleon I’s French Grande Armee defeated the Russian Army at the Battle of Friedland ending the War of the Fourth Coalition. 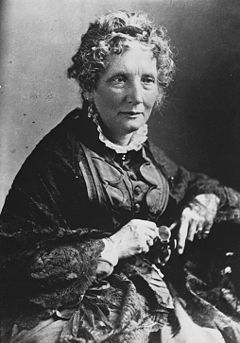 1811 Harriet Beecher Stowe, American author, was born (d. 1896). 1821 Badi VII, king of Sennar, surrendered his throne and realm to Ismail Pasha, general of the Ottoman Empire, ending the existence of that Sudanese kingdom. 1822 Charles Babbage proposed a difference engine in a paper to the Royal Astronomical Society entitled “Note on the application of machinery to the computation of astronomical and mathematical tables”. 1839 Henley Royal Regatta: the village of Henley staged its first Regatta. 1846 Bear Flag Revolt began – Anglo settlers in Sonoma, California, staredt a rebellion against Mexico and proclaimed the California Republic. 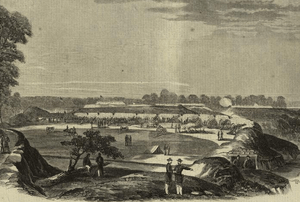 1863 American Civil War: Battle of Second Winchester – a Union garrison was defeated by the Army of Northern Virginia. 1863 Second Assault on the Confederate works at the Siege of Port Hudson during the American Civil War. 1864 Alois Alzheimer, German physician, was born (d. 1915). 1872 Trade unions were legalised in Canada. 1900 Hawaii became a United States territory. 1900 The Reichstag approved a second law that allowed the expansion of the German navy. 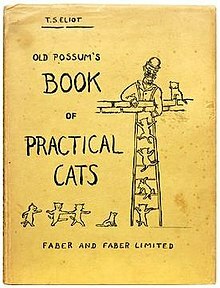 1907 Nicolas Bentley, British writer and illustrator, was born (d. 1978). 1907 Norway adopted female suffrage. 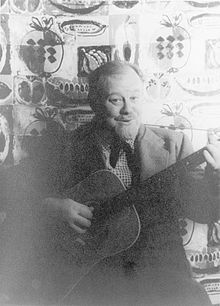 1909 Burl Ives, American musician, was born (d. 1995). 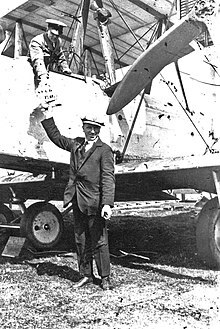 1919 John Alcock and Arthur Whitten Brown left St. John’s, Newfoundland on the first nonstop transatlantic flight. 1928 Ernesto “Che” Guevara, Marxist Revolutionary, was born (d. 1967). 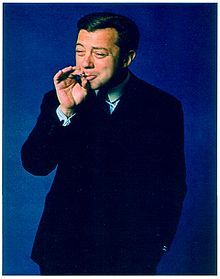 1929 Cy Coleman, American composer, was born (d. 2004). 1937 – U. S. House of Representatives passed the 1937 Marihuana Tax Act. 1936 Renaldo “Obie” Benson, singer (The Four Tops), was born (d. 2005). 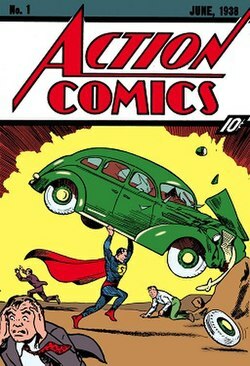 1938 Action Comics issue one was released, introducing Superman. 1940 World War II: Paris fell under German occupation, and Allied forces retreat. 1940 A group of 728 Polish political prisoners from Tarnów become the first inmates of the Auschwitz concentration camp. 1941 June deportation, the first major wave of Soviet mass deportations and murder of Estonians, Latvians and Lithuanians, began. 1942 Anne Frank began to keep a diary. 1946 Donald Trump, American businessman and entrepreneur, was born. 1949 – Alan White, British drummer (Yes), was born. 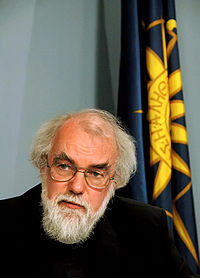 1950 Rowan Williams, 104th Archbishop of Canterbury, was born. 1951 UNIVAC I was dedicated by U.S. Census Bureau. 1952 The keel was laid for the nuclear submarine USS Nautilus. 1954 U.S. President Dwight D. Eisenhower signed a bill into law that places the words “under God” into the United States’ Pledge of Allegiance. 1959 A group of Dominican exiles with leftist tendencies that departed from Cuba landed in the Dominican Republic with the intent of deposing Rafael Leónidas Trujillo Molina. All but four were killed and/or executed by Trujillo’s army. 1962 – The European Space Research Organisation was established in Paris. 1962 The New Mexico Supreme Court in the case of Montoya v. Bolack, 70 N.M. 196, prohibits state and local governments from denying Indians the right to vote because they live on a reservation. 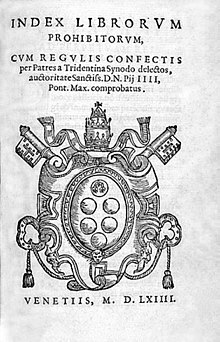 1966 The Vatican announced the abolition of the Index Librorum Prohibitorum (index of prohibited books), which was originally instituted in 1557. 1967 Mariner 5 was launched toward Venus. 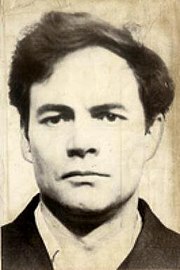 1976 The trial began at Oxford Crown Court of Donald Neilson, the killer known as the Black Panther. 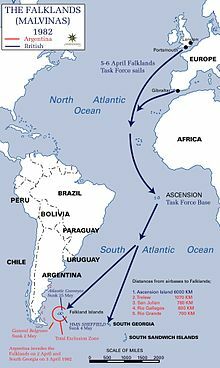 1982 The Falklands War ended: Argentine forces in the capital Stanley unconditionally surrenderred to British forces. 1984 Robert Muldoon called a snap election. 1985 TWA Flight 847 was hijacked by Hezbollah shortly after take-off from Athens. 1990 Miners from Jiu Valley were called to Bucharest by President Ion Iliescu to quell demonstrations in University Square by anti-government protesters. 2001 China, Russia, Kazakhstan, Kyrgyzstan, Tajikistan and Uzbekistan form the Shanghai Cooperation Organisation. This entry was posted on Tuesday, June 14th, 2011 at 12:05 am and is filed under history. You can follow any responses to this entry through the RSS 2.0 feed. You can leave a response, or trackback from your own site.